Margaret works with DOM’s education administration team as a coordinator for the Internal Medicine Residency Program. Among other responsibilities, she assists the chief residents with scheduling rotations for the program’s 100 residents. 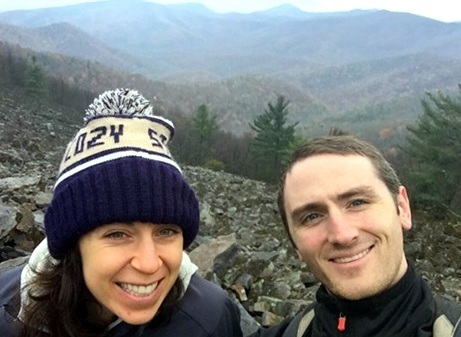 My husband Greg and I moved to Charlottesville almost two years ago in order for him to start a residency in neurology at UVA. He had felt an initial pull when he came for interviews, and when I came with him for a ‘second look’ we both felt really at home. We both grew up in Cincinnati, and love the urban amenities of Charlottesville; but we were also incredibly excited about being able to hike in the mountains, bike and kayak so close to home. I really appreciate the people I get to work with, and the communication required to make everything flow as smoothly as possible. I like the detail; I must be channeling some sort of compulsion for organization, because I’ve loved the opportunity to work on streamlining tasks, breaking them down so they are easier for everyone to manage. An endless number of things — I’ve made it a hobby of mine to collect hobbies. I’d love to learn how to work on a car; there’s no back story or specific reason, I just think it would be incredibly helpful. Also, I’ve always wanted to learn how to surf! 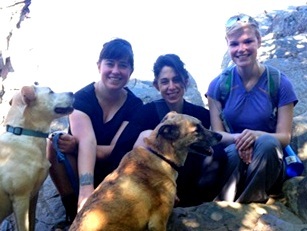 Margaret with sister Virginia (left), friend Alina (right), and dogs Henry and Fia, at Humpback Rocks. Realizing that I have the ability to do anything I really set my mind to doing (I guess this pertains to the professional realm as well). There are so many things to try and I’ve realized over the years that if you really put the effort in, you can always get something out of the experience. What are you usually doing on the weekends? If the weather is nice (or even just tolerable) I love to go hiking with our dog, Fia — and with Greg, if he’s not working. I really enjoy reading (current books: “Hunger Makes Me a Modern Girl: A Memoir” by Carrie Brownstein, and “& Sons” by David Gilbert. And trying out random hobbies that I probably won’t continue for longer than a year. I also, oddly enough, really like house projects… like mowing the lawn. 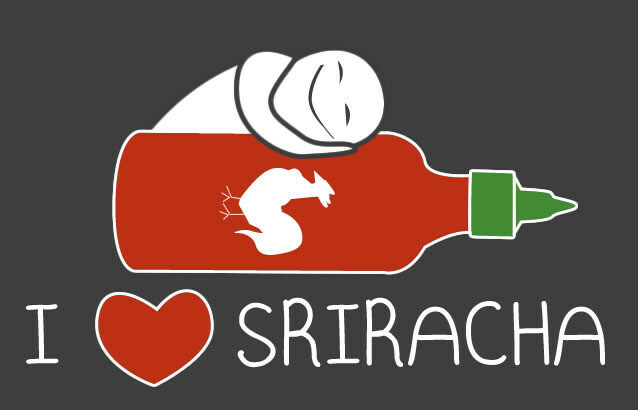 Sriracha is a Thai hot sauce made from a paste of chili peppers, distilled vinegar, garlic, sugar, and salt. It’s named after the coastal city of Si Racha in eastern Thailand. Sriracha. And then backup Sriracha in the pantry. It would just be the worst if I had to walk up the street to the store to buy Siracha if we happened to run out (which I wouldn’t let happen to us)! cities. For a solid week, I was running every day along the Rhine River and eating mostly black licorice (they have the best I’ve ever tasted). I’m not sure if this would surprise people, but… I have my lip pierced. For those who know I’m a vegan, they might be surprised to learn I have eaten iguana.